MediaCom wins global media planning business for Mars. MediaCom has won the consolidating pitch for Mars' global media planning business, spanning 80 markets. 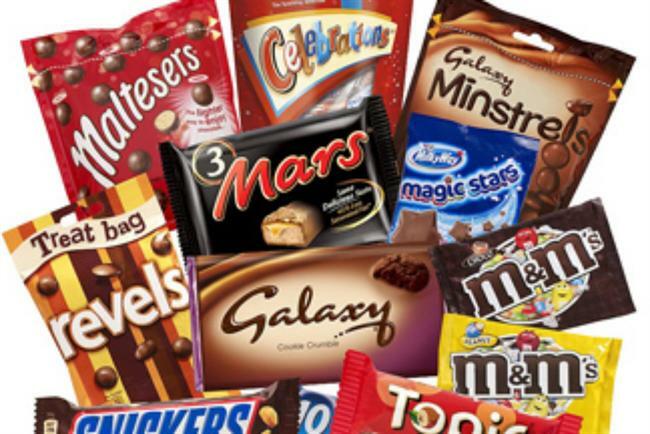 The media planning for the candy company had been handled by a number of agency networks in different markets, including MediaCom in the UK and Starcom in the US. A release from Mars stated: "In 2015, Mars, Incorporated will be transitioning to a single global media planning agency, MediaCom. MediaCom was selected in a closed agency review. "This move was not a reflection of the in-market performance of our existing media planning partners. With the constant change in the media landscape, this model will allow us to better collaborate across our global business to drive efficiency, effectiveness, and coordination in our media planning. "This change brings our planning model in line with our existing global creative agency structure, and will allow us to further focus media as a growth driver. We are excited about the opportunities for collaboration on the growth agenda of our brands between Mars, MediaCom, BBDO and DDB."